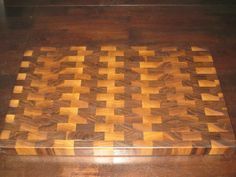 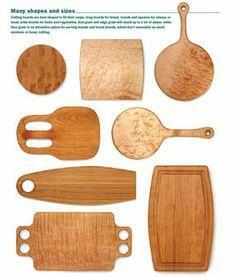 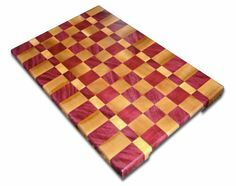 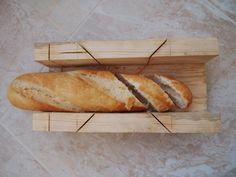 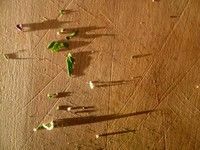 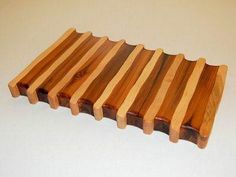 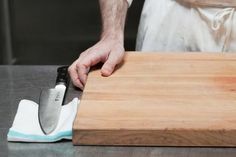 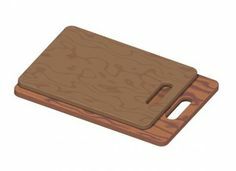 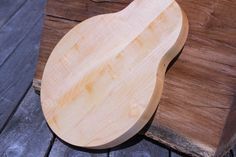 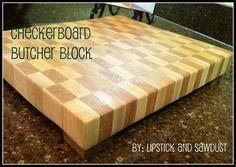 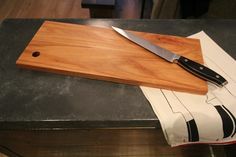 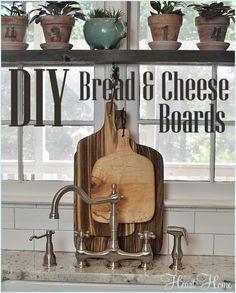 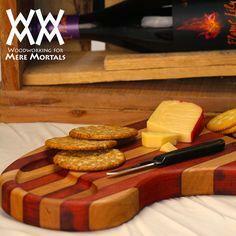 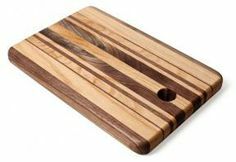 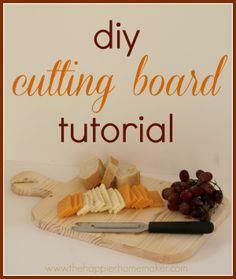 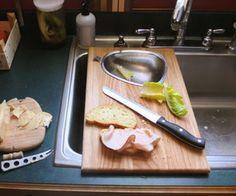 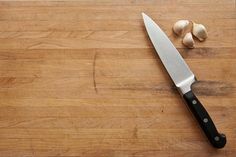 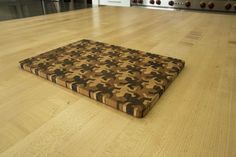 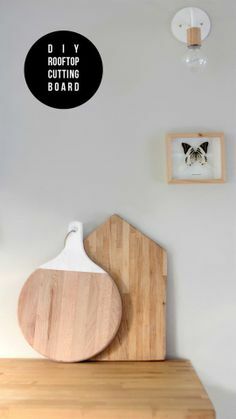 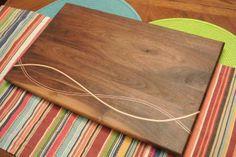 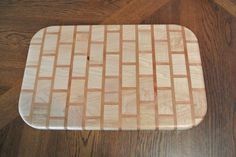 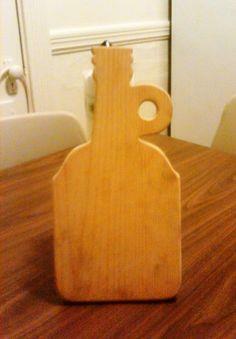 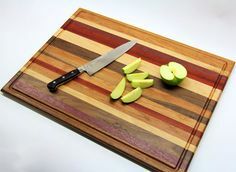 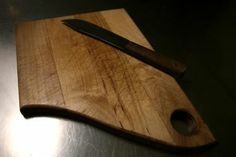 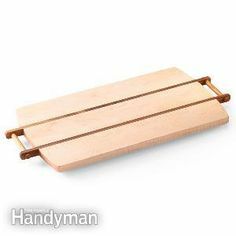 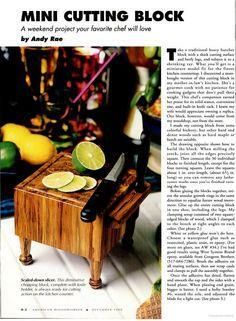 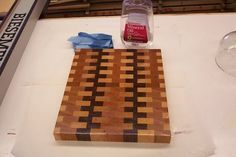 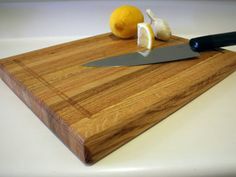 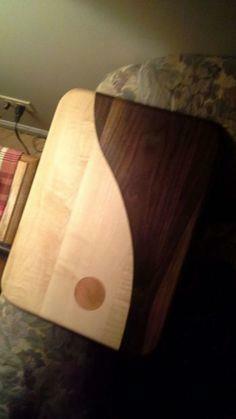 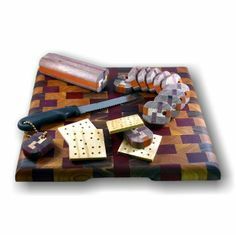 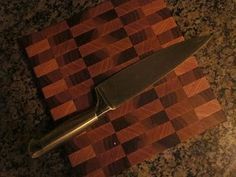 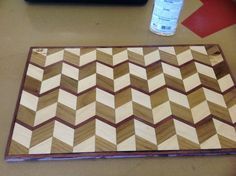 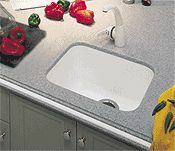 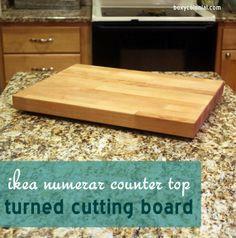 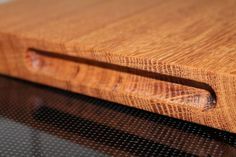 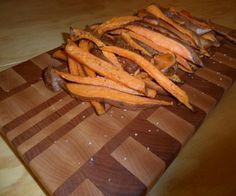 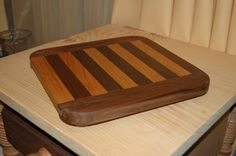 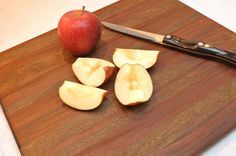 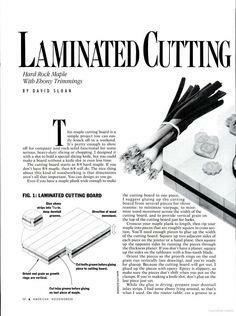 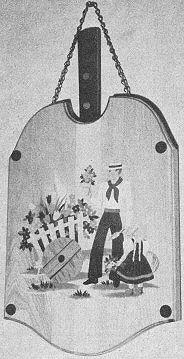 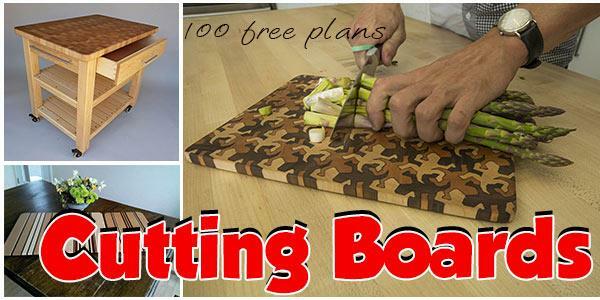 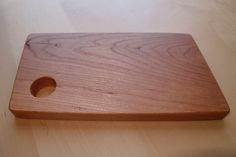 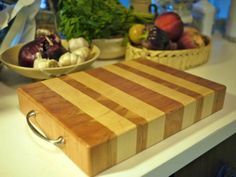 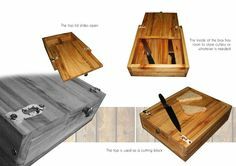 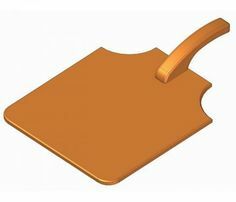 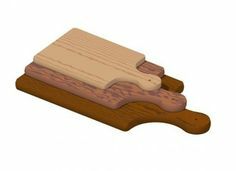 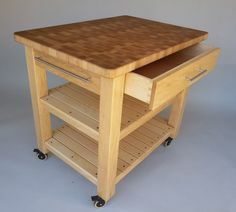 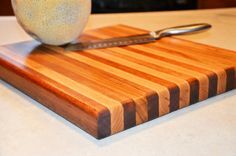 There are as many styles of cutting boards as there are knives, and here is a collection of great plans and instructions for creating an attractive and useful board the chef in your home will use every day. 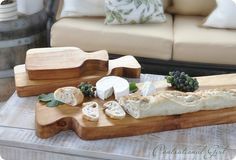 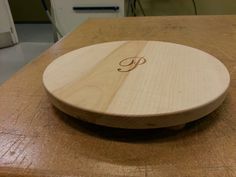 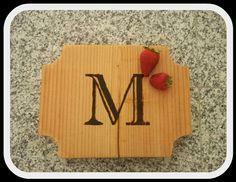 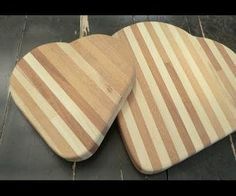 You'll find plan and simple cutting boards as well as elegant and intricate serving trays that are sure to make a welcome gift for almost any occasion. 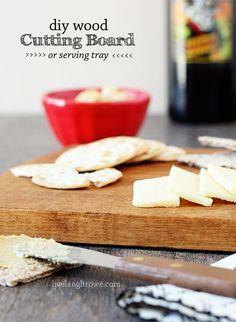 Pick one or several – they're fun and addictive! 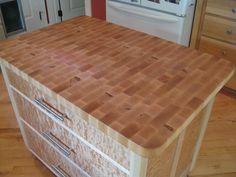 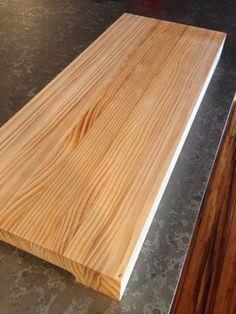 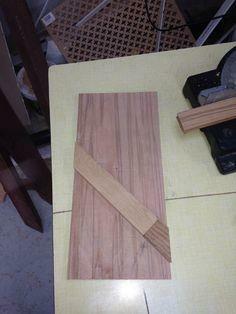 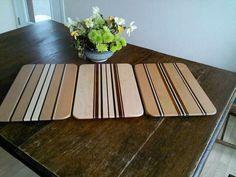 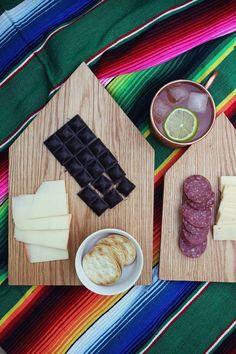 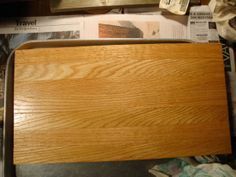 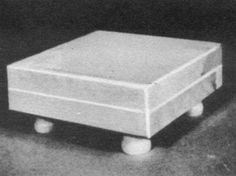 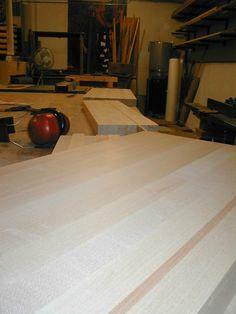 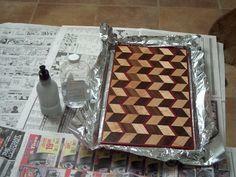 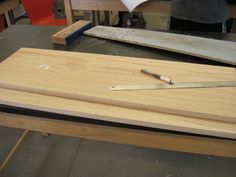 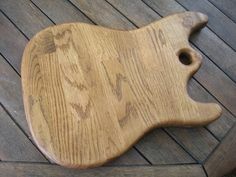 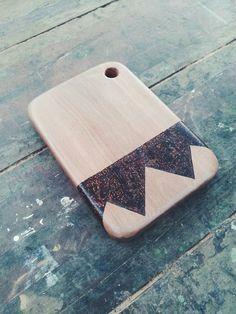 Suggested materials include plywood, exotic hardwoods, end grain wood scraps and dimensional lumber.